With pre-season well underway and the new campaign on the horizon, Greg Lobban is looking to mix things up in the next stage of his career. 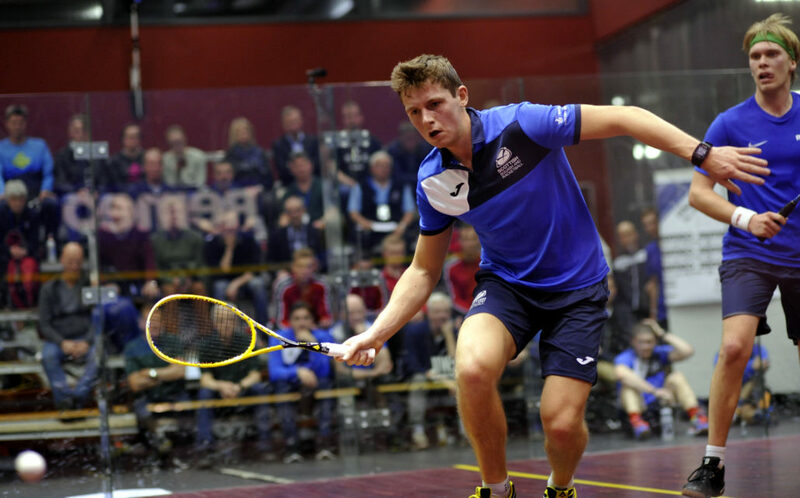 Since returning to the PSA World Tour last summer following a spell on the sidelines with a hamstring injury, Lobban has enjoyed a steady rise back up the rankings aided by three PSA tour wins. The 25-year-old’s progress has been impressive with May 2018 seeing him reach the world’s top 30 for the first time in his career after being in and around the top 50 for most of the past four years. He has remained at 30 in the world since May and wants to challenge himself in new environments moving forward as he looks to close in on the world’s top 20. 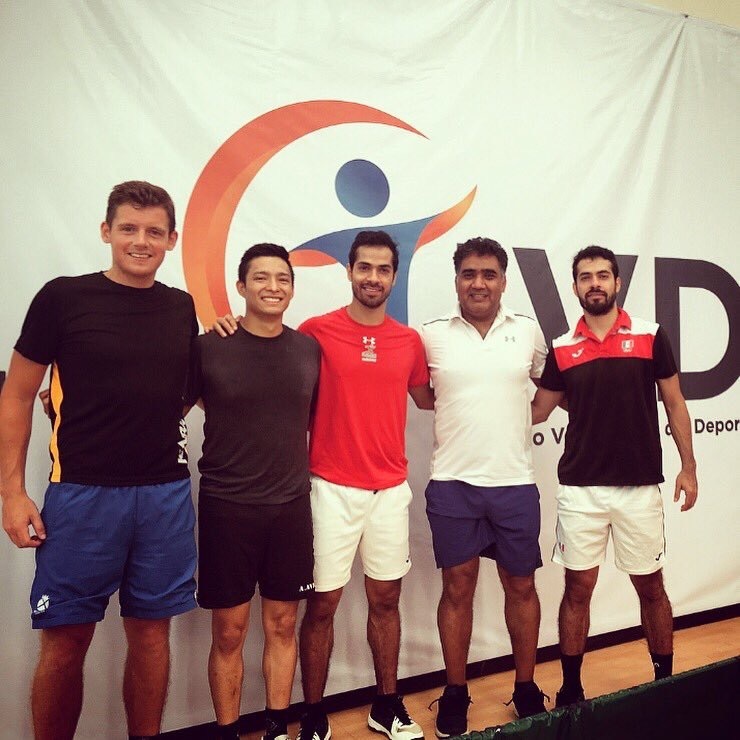 Following a gruelling few weeks training with National Coach Paul Bell earlier this summer at Edinburgh’s Oriam Performance Centre, Lobban has since been training with the Mexican national squad in South America, pictured below, and will be heading to Hong Kong next month to train with their national team ahead of the Asian Games. 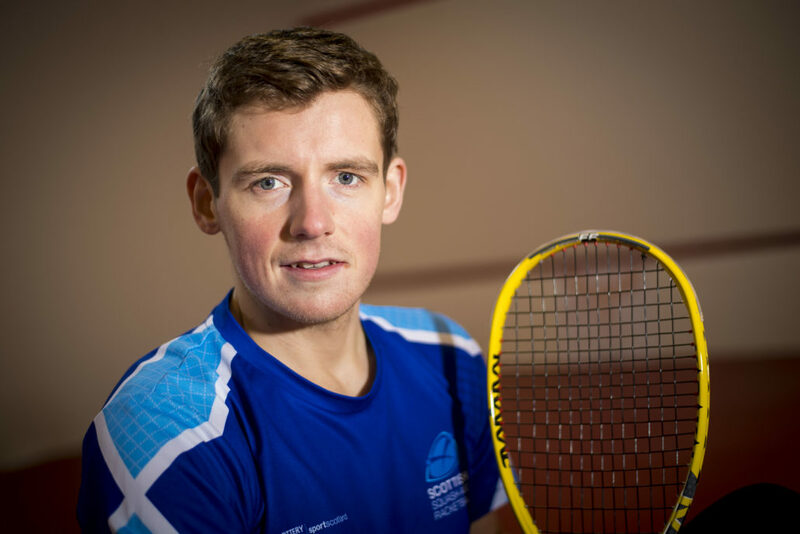 On his return to the UK, Lobban will be moving to Sheffield with his new wife, Australian squash ace Donna Urquhart, and balancing his time between training at the Nick Matthew Squash Academy in Sheffield and the Oriam Performance Centre. His first event of the new season will be in early September either in France or further afield in China. Reflecting on pre-season to date, Lobban said: “Paul Bell and I sat down at the end of last season and compiled a list of areas to work on. “I’ve been working hard with him on these areas this summer and can already see an improvement to my game which is great. “The chance presented itself this month to help the Mexican squad prepare for the Central-American games and also to train with the Hong Kong players ahead of the Asian Games. He continued: “When I’m back from Hong Kong I’ll be moving down to Sheffield and I’m looking forward to that. “I’ve been based in Edinburgh for seven years now and it’s a case of looking for a slight change and to challenge myself in new ways. “I want to look back at the end of my career and know I tried new things to be the best that I can be. “I’m still going to be very much part of the set-up at Scottish Squash, the Oriam is a great training base and I’ll continue to use it a lot. Last week Lobban headed across the Mexican border to the USA following his recent training stint to join his Scotland doubles partner Alan Clyne in New York for the marriage of Clyne to USA squash star Olivia Blatchford. Lobban’s on-court focus is now on another training block in Britain then Hong Kong before he eyes up competing in the first week of September at the Open International De Squash De Nantes in France or the prestigious J.P Morgan China Squash Open PSA World Tour Gold event. He added: “I’ve not set too many goals for myself this season. “I’ll keep working hard as an individual and improving and hopefully my results take care of themselves.